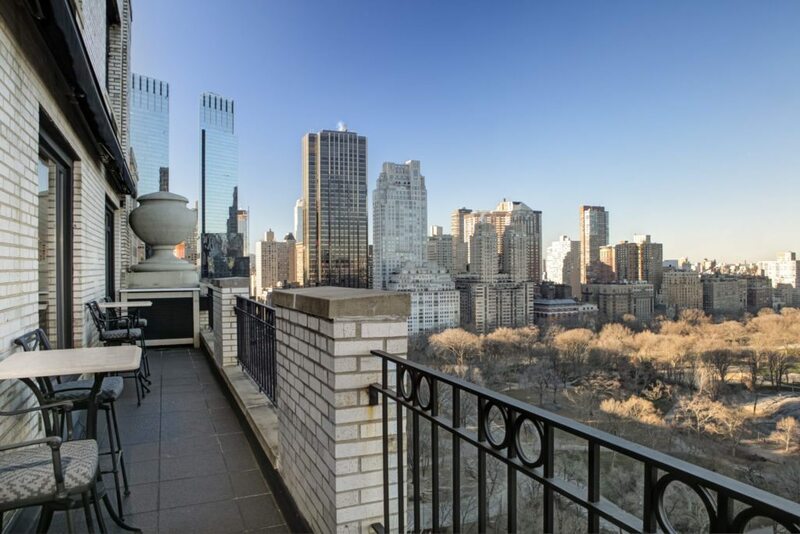 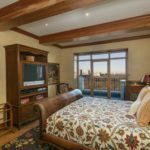 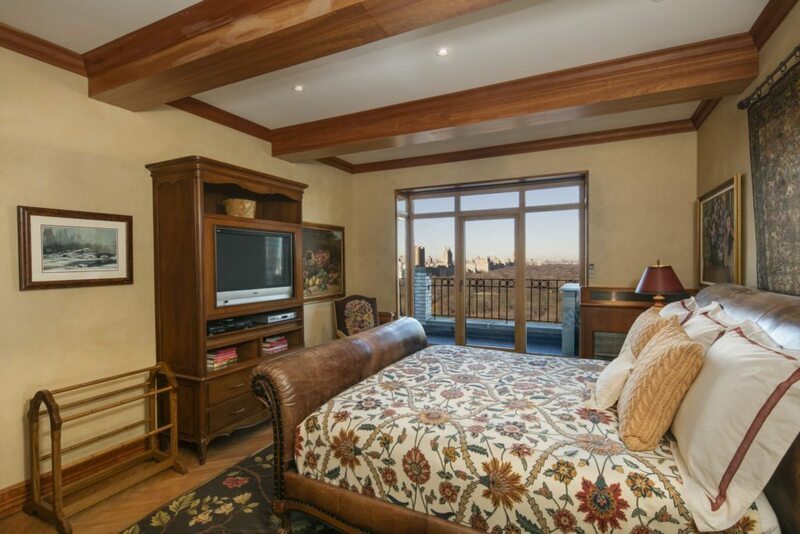 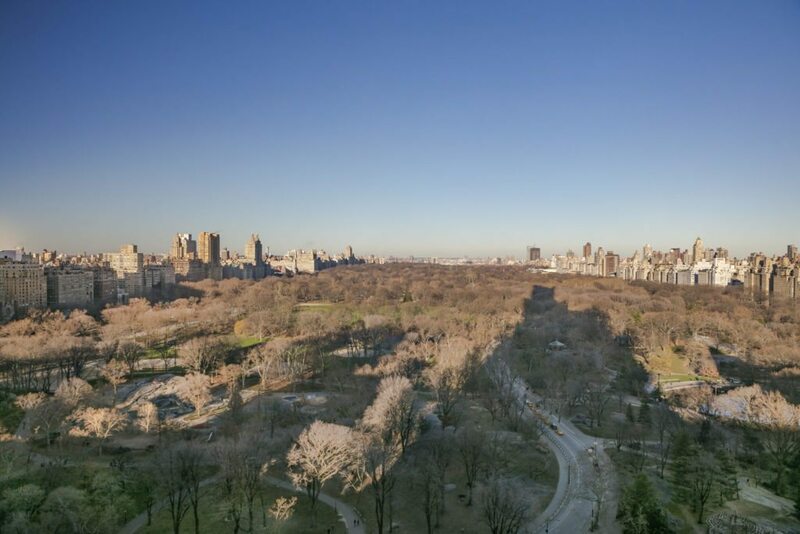 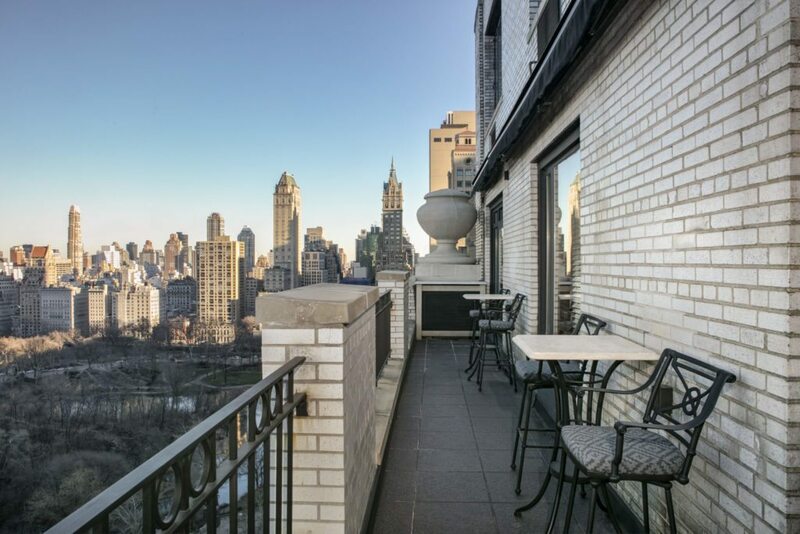 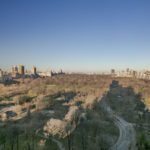 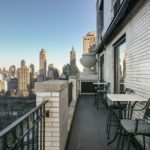 This high-rise features views of the New York City skyline and a 40-foot terrace overlooking Central Park. 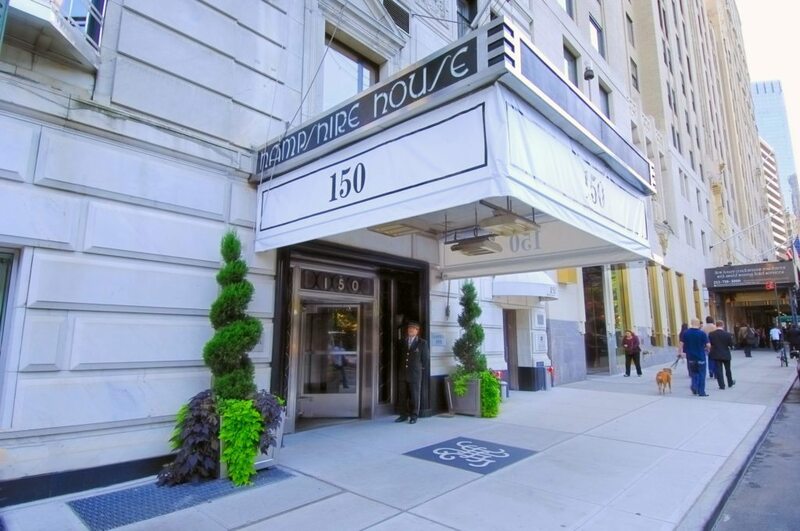 The recently renovated apartment comes with a 24-hour staff, concierge, doorman, resident parking, health club and spa. 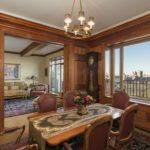 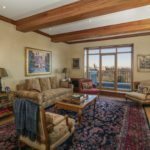 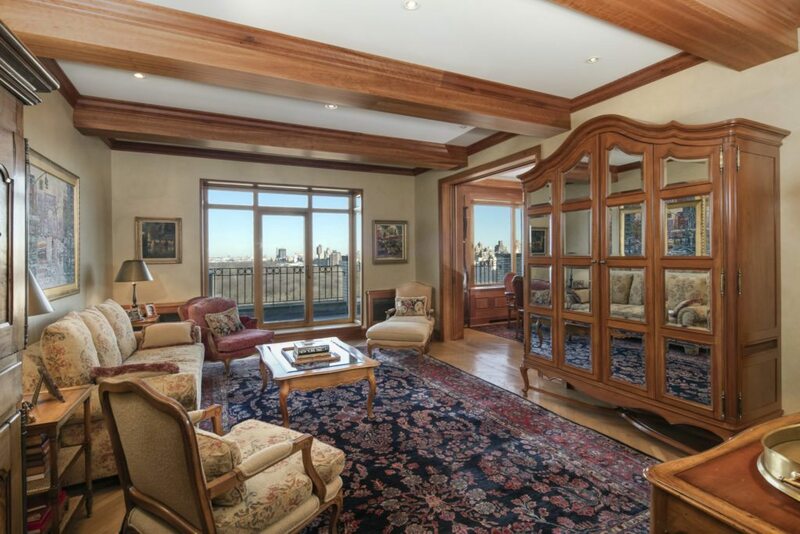 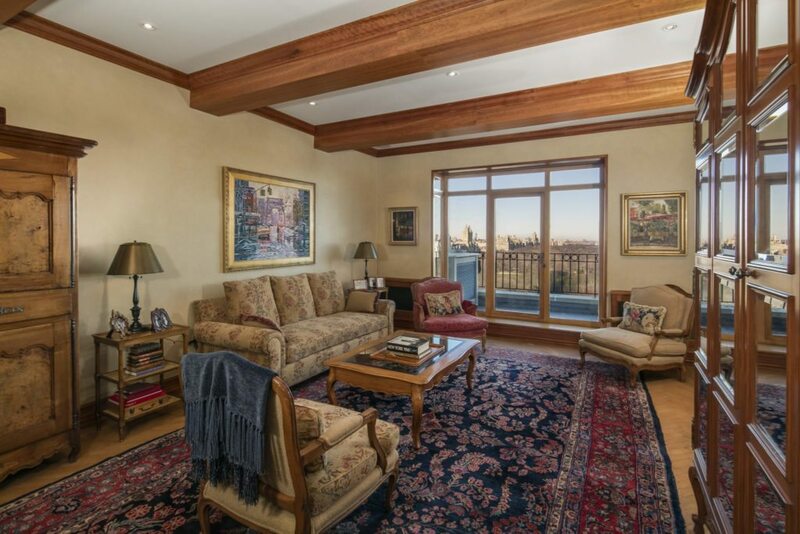 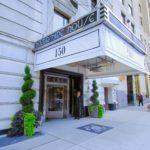 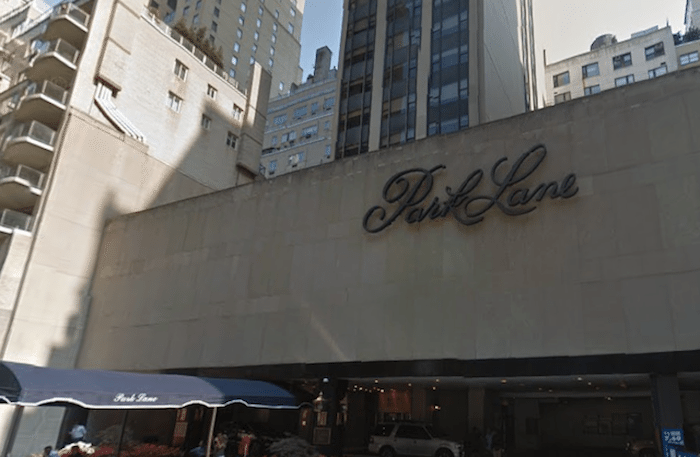 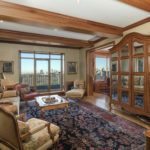 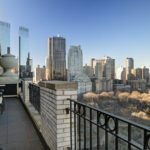 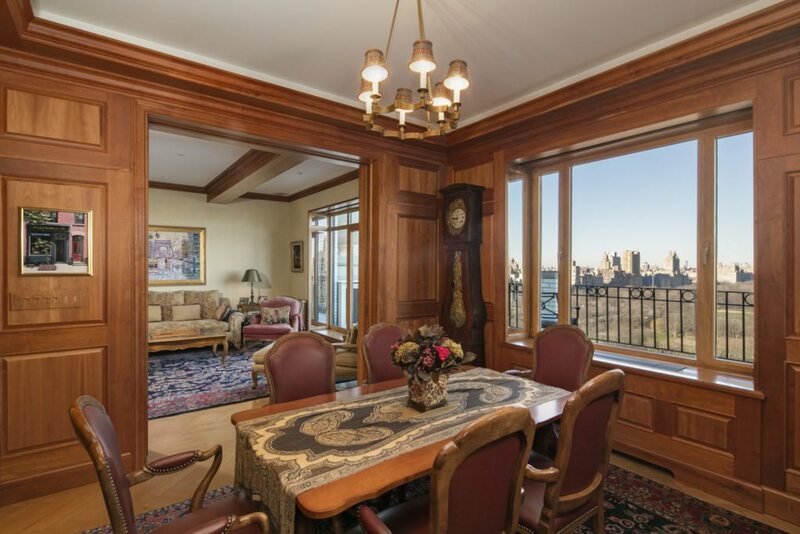 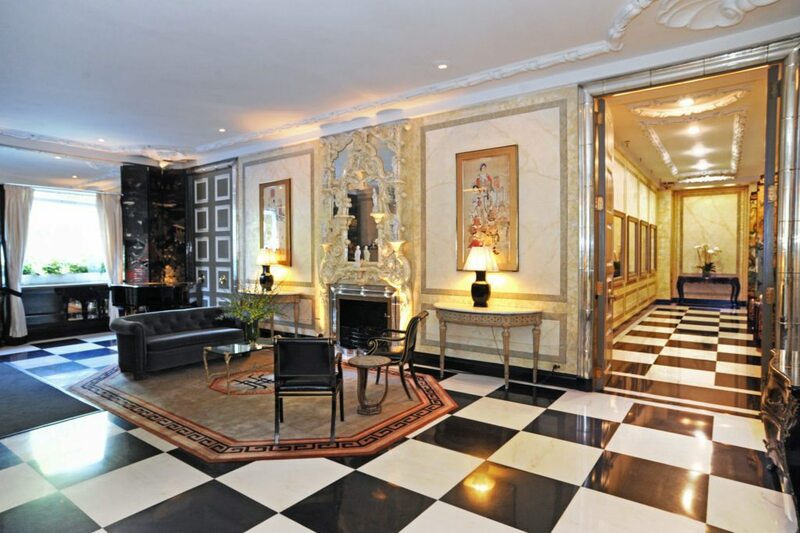 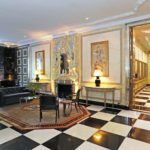 The apartment at 150 Central Park South is listed at $10 million by J. Roger Erickson and Christina Christopoulos with Douglas Elliman.